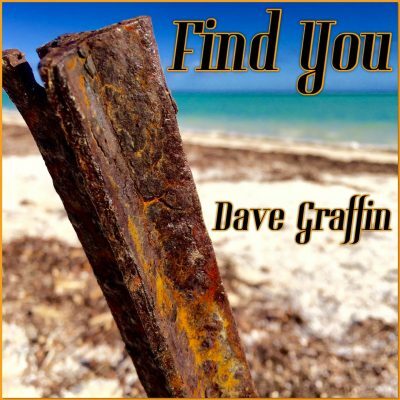 Dave Graffin is an entertaining multi-instrumentalist with extra smooth vocals, full-time on the road touring Australia with his Kelly dog Smithfield blue heeler in a 4WD. Being relatable is just one of his many qualities on & off stage, also family friendly. ‘Find You’ is Dave’s second release from his upcoming album and about finding those special connections make life worth living. Believe with everything you’ve got, don’t turn around & don’t ever let go!